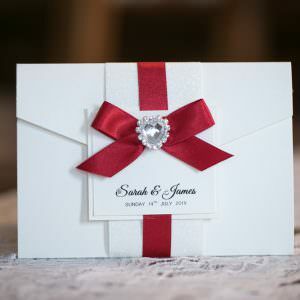 Congratulations on your engagement, and we hope you have a fantastic time planning your wedding! 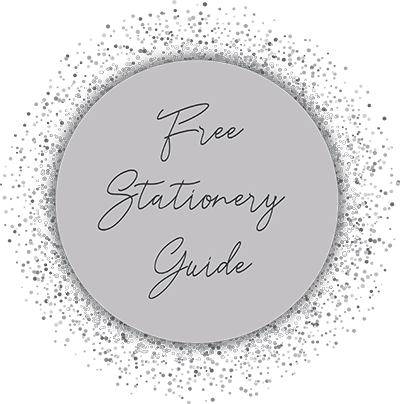 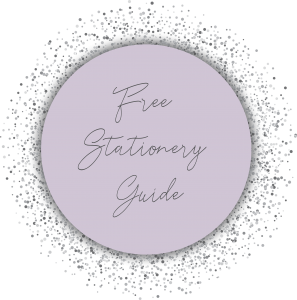 Our designs are available in a wide range of themes including elegant and chic, glitz and glamour, pearls and lace, butterfly, vintage and diamonds and are available in a wide choice of colours to suit your theme. 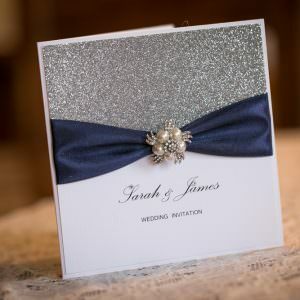 Adorned with stunning crystal and pearl embellishments, amazing textured and patterned papers, sparkling glitter papers and luxury double satin ribbons, your invitations will set the tone for your day. 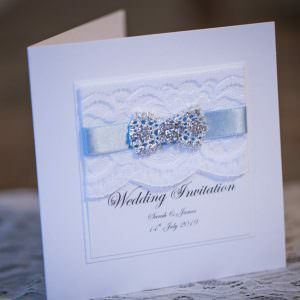 Samples of our invitations can be purchased before placing an order to enable you to see in person the quality of our work. 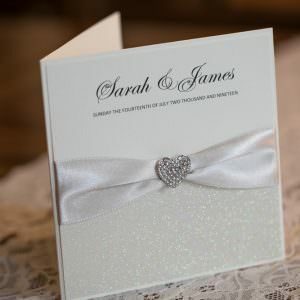 We also offer a bespoke service should you wish us to design something special and unique just for you.